In short, I like the Bee Mine Bee Lovely Moisturizing Daily Conditioner. 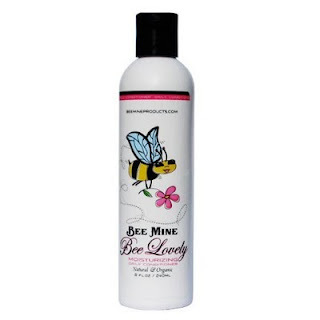 You all know how much I luv the Bee Mine Deja's Hair Milk. I've been using it as a leave in and it makes my hair feel and look so good. My hair feels so soft and moisturized since using it; I've been having hair-gasms left and right! It's got a smooth and light, creamy consistency. It smells great too. Use sparingly if you have hair like mine that doesn't need a lot of oil on it. It's got castor oil as one of the ingredients in it and I got too happy with it one time and it left my hair on the greasy side some. When I used it with a lighter hand, my hair didn't feel greasy at all so be careful how much you use. A little goes a long way! The instructions say that you can use it as a rinse out conditioner as well. I may have to try it like that next. Will I re-buy this product? Honestly, probably not. It's good but sometimes I just am in the mood to try something new. I didn't need this product in my arsenal. It's a good product though and I would definitely recommend it to others. 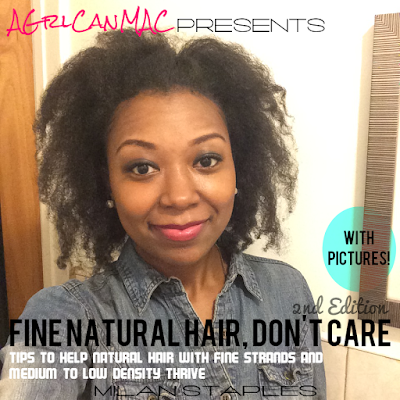 Give a try, especially if your hair likes castor oil.